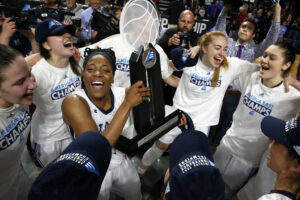 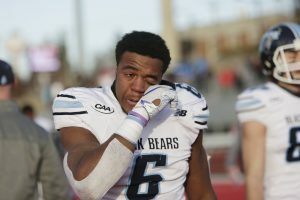 UMaine celebrates its 55-27 victory over Jacksonville State during the second round of the FCS playoffs on Saturday in Orono. 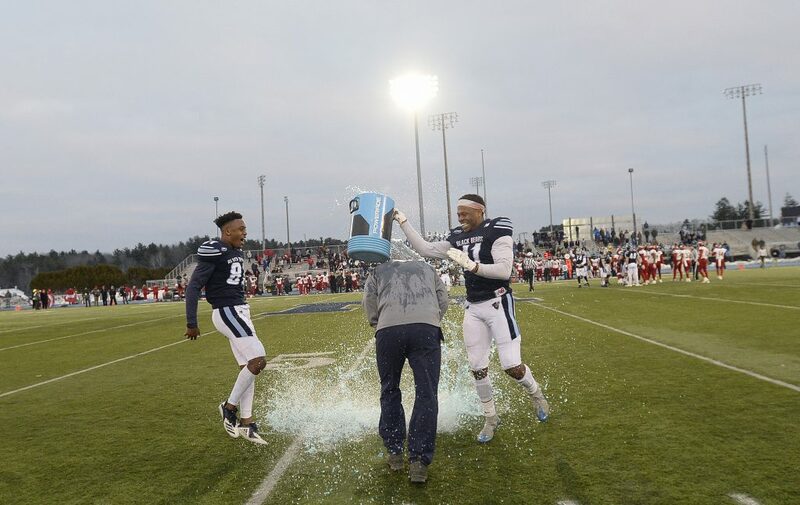 UMaine's Earnest Edwards, left, and Jaquan Blair dump a bucket of icy refreshment over the head of Coach Joe Harasymiak after the clock winds down on the Black Bears' 55-27 win over Jacksonville State in the second round of the FCS playoffs on Saturday in Orono. 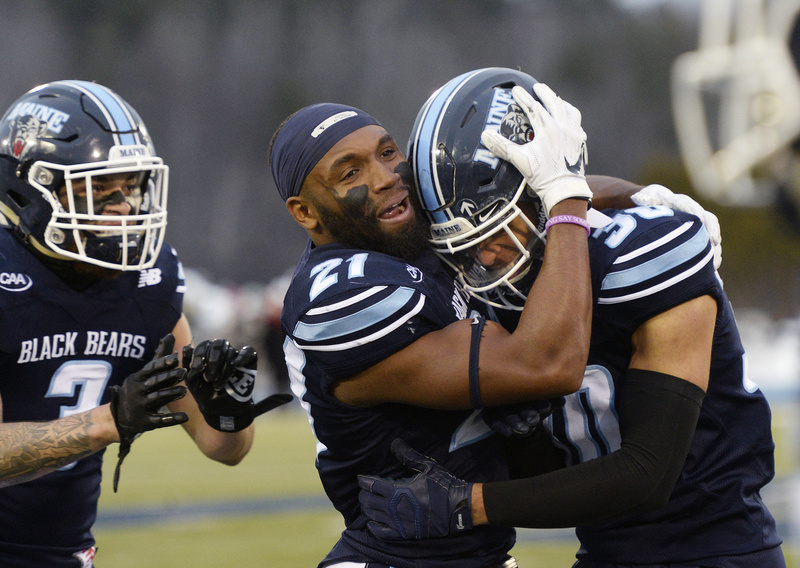 Jeffrey DeVaughn, left, congratulates Erick Robertson after Robertson had a late interception against Jacksonville State Saturday in Orono. 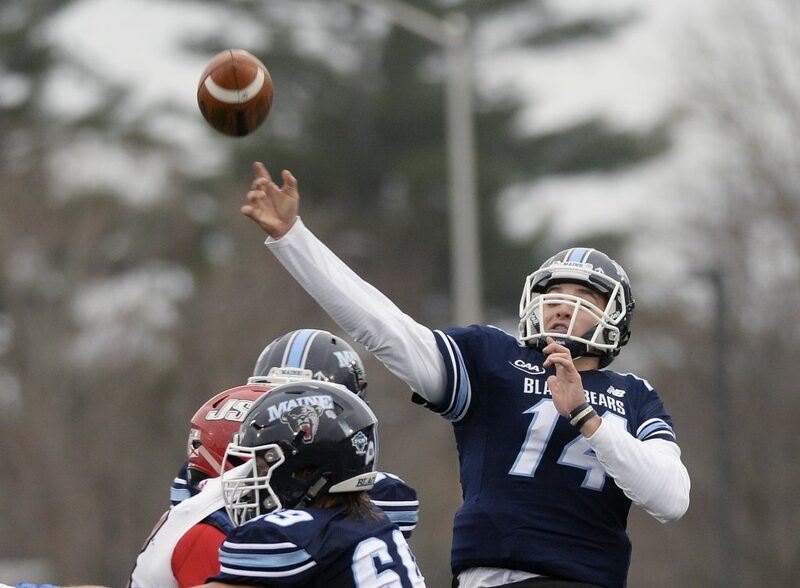 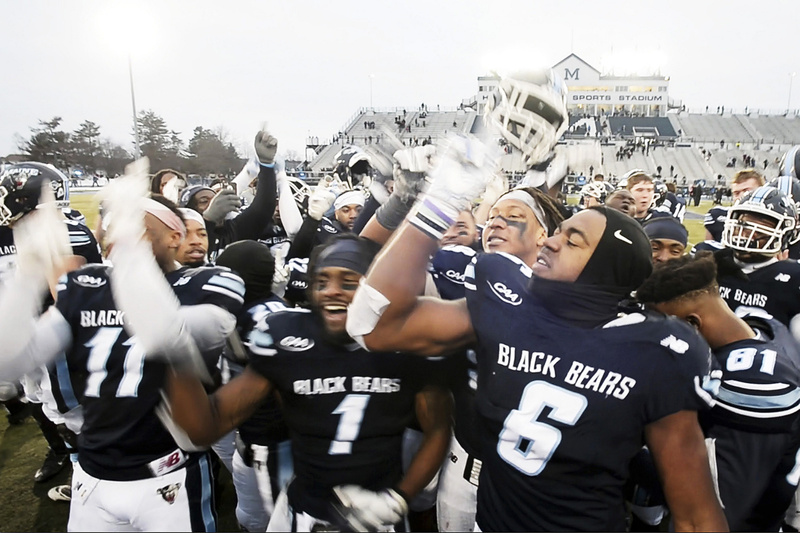 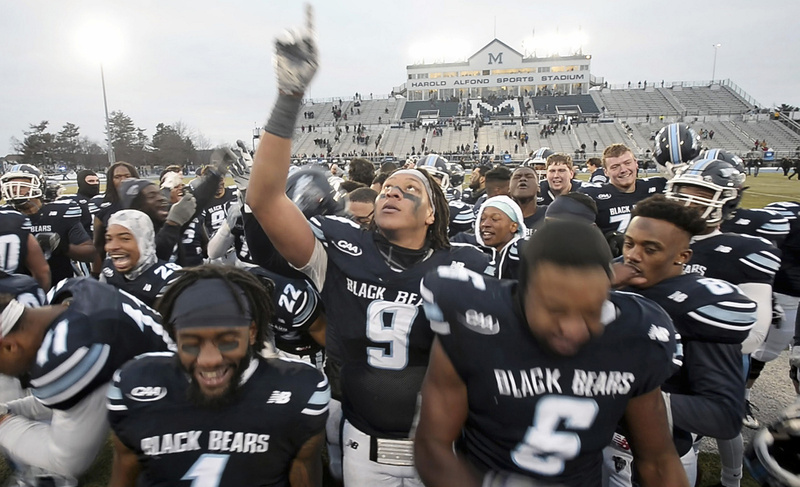  The Black Bears won 55-27 to advance to the third round of the FCS playoffs. 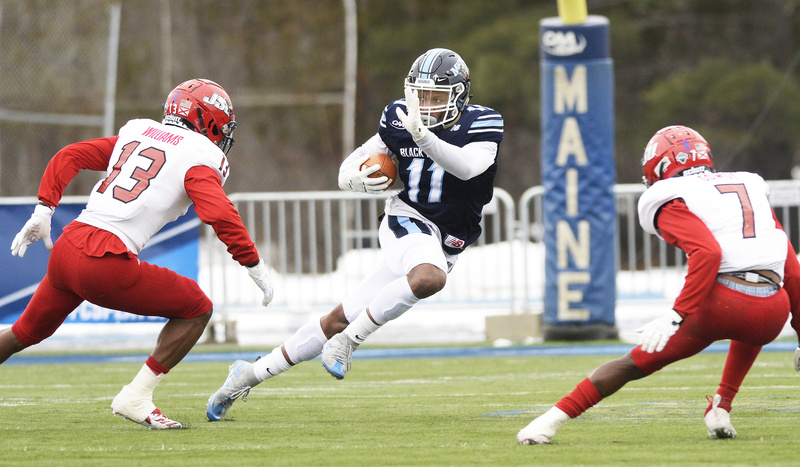 UMaine quarterback Chris Ferguson makes a pass against Jacksonville State during the Black Bears' 55-27 win Saturday in the second round of the FCS playoffs in Orono. 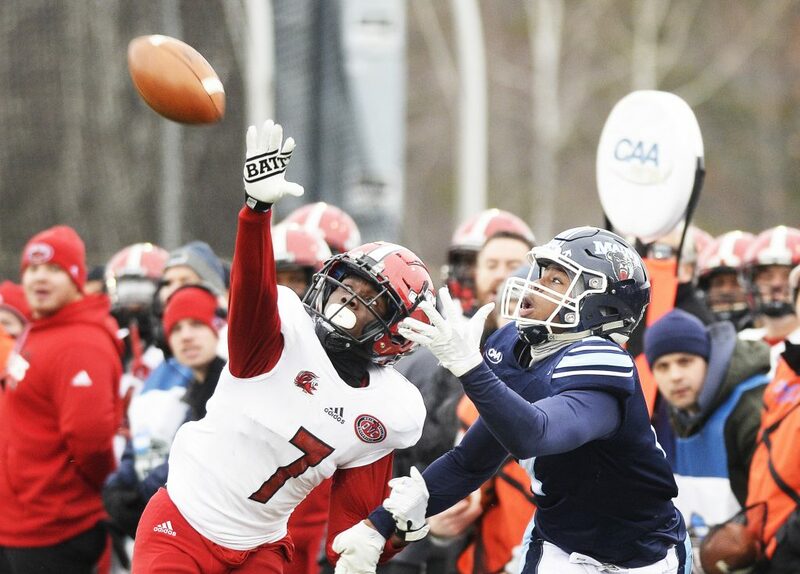 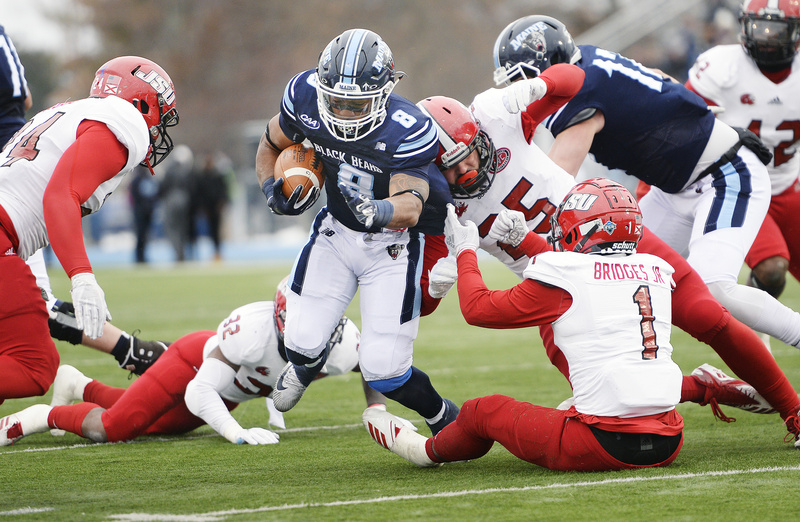 UMaine's Jaquan Blair makes a cut against Jacksonville State during the Black Bears' 55-27 win in the second round of the FCS playoffs on Saturday in Orono. 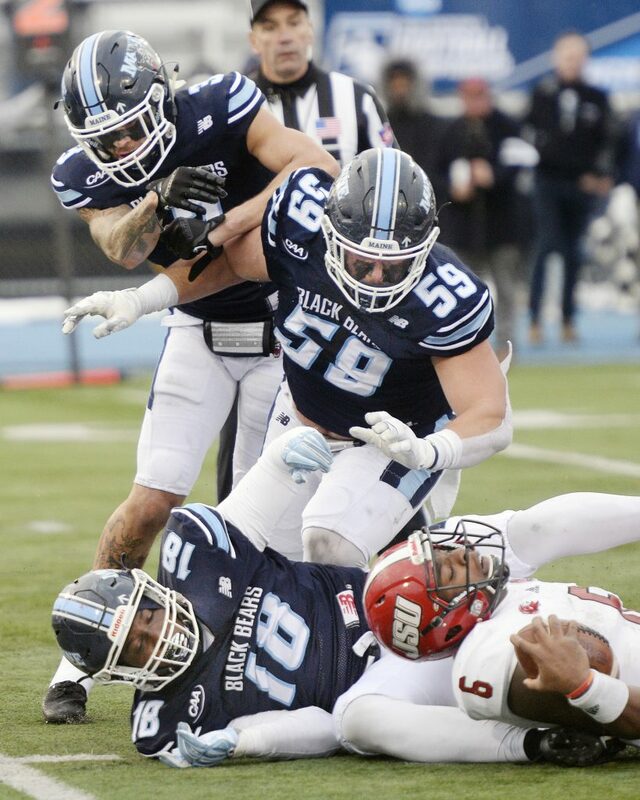 UMaine's Skyler Bowman, top, and Jamehl Wiley tackle Jacksonville State's Jaelen Greene during the Black Bears' 55-27 win in the second round of the FCS playoffs on Saturday in Orono. 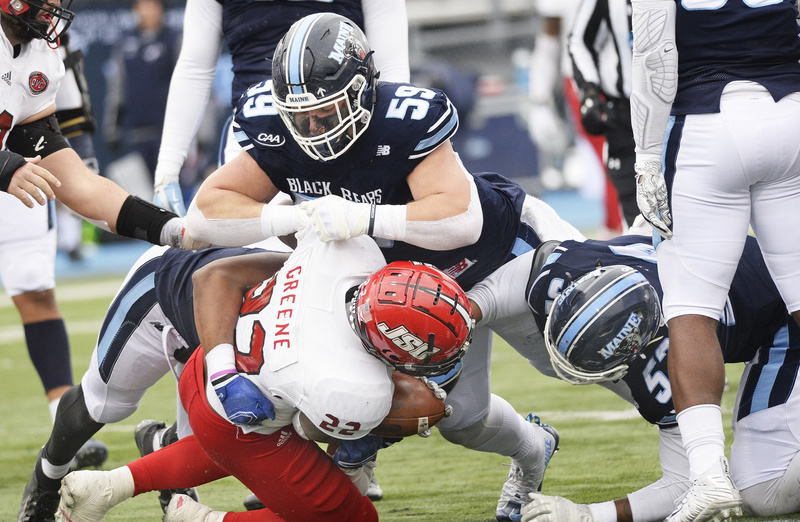 UMaine defensive players, top to bottom, Darrius Hart, Skylar Bowman and Alejandro Oregon take down Jacksonville State quarterback Zerrick Cooper on Saturday during the Black Bears' 55-27 win in the second round of the FCS playoffs in Orono. 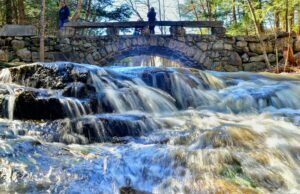 UMaine's Ramon Jefferson rushed for 186 yards and two touchdowns as the Black Bears beat Jacksonville State 55-27 in the second round of the FCS playoffs on Saturday in Orono. 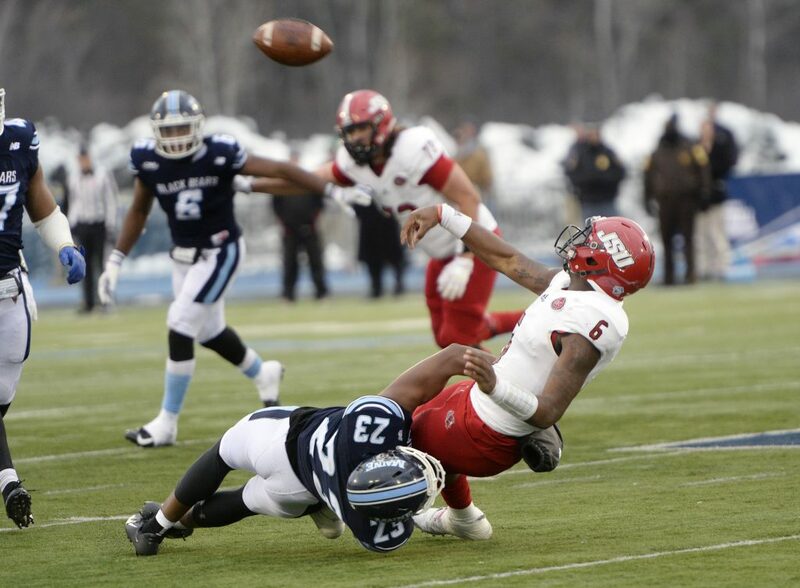 UMaine's Mozai Nelson hits Jacksonville State quarterback Zerrick Cooper as Cooper releases a throw Saturday during the Black Bears' 55-27 win in the second round of the FCS playoffs on Saturday in Orono.